Dhoni T-20 career end? Dhoni Has Not Been Selected In T-20 Against West Indies And Australia: Mahendra Singh Dhoni has not been selected in the T20 series against the West Indies and Australia. After which people were assured that Dhoni was rested, but according to media reports it has been revealed that Dhoni has been dropped. 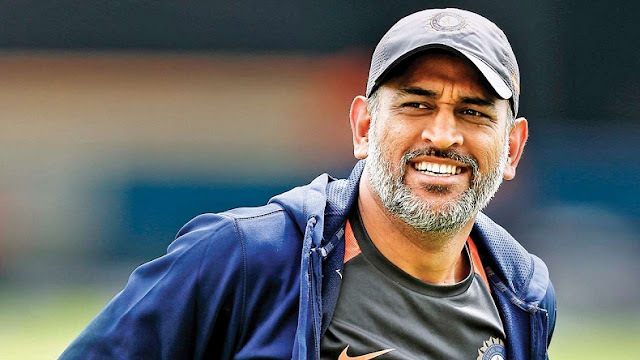 According to a report a source from the BCCI said, "Before the selection meeting, the selectors had informed Dhoni through team management, that he is going to be dropped." It's now very difficult for Dhoni to play in T20 cricket, but he will be currently part of the team in ODI cricket. He said it's certain that Dhoni will not play in the Twenty20 World Cup in Australia in 2020, after which there is no reason to keep him in the T20 side. Selectors and team management also spoke a lot about Captain Virat Kohli and vice-captain Rohit Sharma who were present in the selection meeting. The source said, Do you think that without their consent (Kohli and Rohit) the selectors could take this decision. The selectors had informed Dhoni that now it is time to test any young wicket-keeper. Many selectors and ex-cricketer want Dhoni to play ODI cricket, as they think Dhoni can help Virat Kohli in world cup 2019.